The Rock River Patriots will be having a meeting in Fort Atkinson on October 13th, 2017 at 6:00 pm in the community room of the Dwight Foster Library. The Dwight Foster Library is located at 209 Merchants Avenue. At this meeting we are excited to welcome our special guest speaker Trevor Loudon. 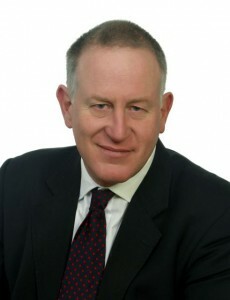 Trevor Loudon is an author, filmmaker and public speaker from Christchurch, New Zealand. For more than 30 years, he has researched radical left, Marxist and terrorist movements and their covert influence on mainstream politics. One of his latest works is the documentary film, Enemies Within. You can find out more about Trevor Loudon here. My husband and I have been talking about attending a meeting for awhile now. 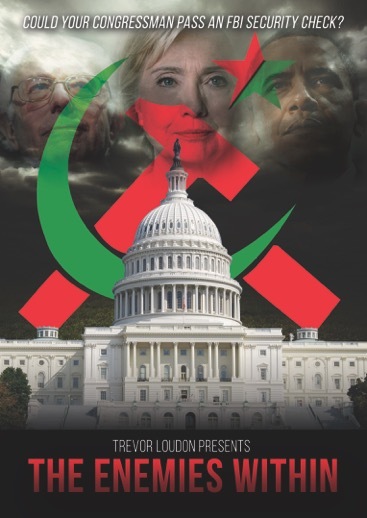 We will be at this meeting unless my job orders me to work.America is emploding on it’s self by the liberals,we feel a great need to be educated on the matters that our news wont tell us,allthough we don’t watch main stream media unless we want to be lied to. hope to meet you at the meeting.